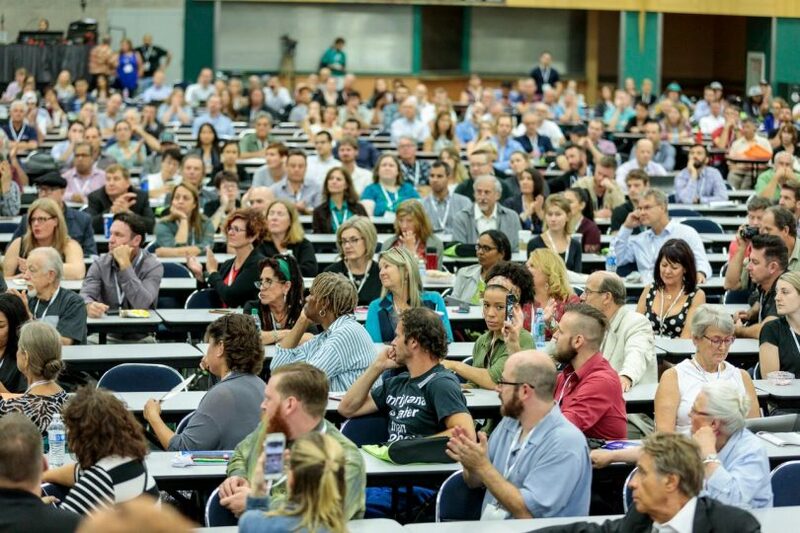 This year’s Cannabis Science Conference has been deemed successful by many. 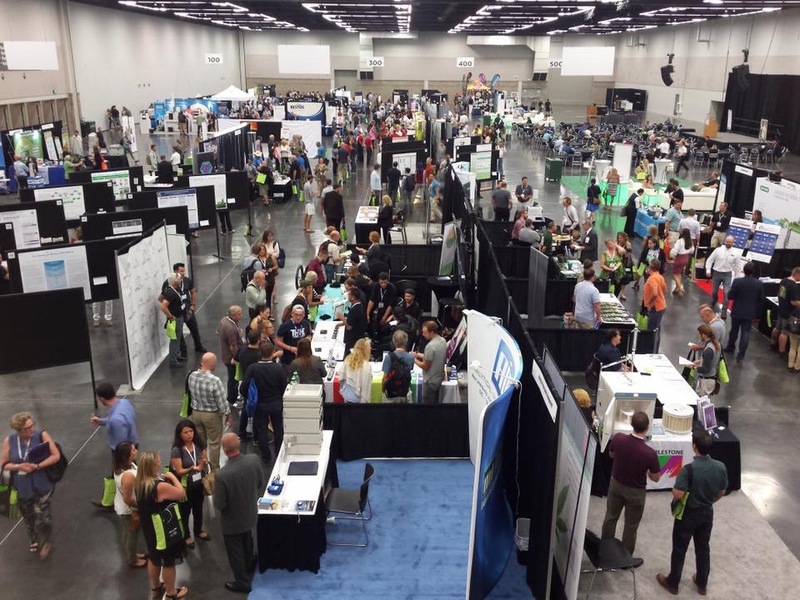 As the Summer came to a close the who’s who of cannabis science gathered in the upper left at the Oregon Convention Center. 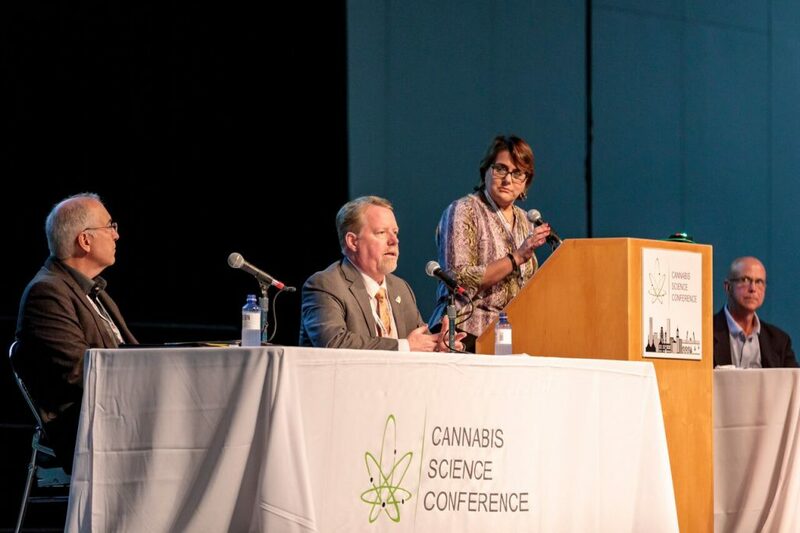 The city of Portland once again welcomed the Cannabis Science Conference, three days filled with speakers, panels, exhibitors, and excitement. Upon entering the exhibitor hall bright and early Tuesday morning there was a palpable excitement in the air. Josh Crossney, President and Founder of the Cannabis Science Conference and jCanna, inc., told us more about this year’s event. Attendees also reached upwards of 2000 for the exhibition and speaking sessions. 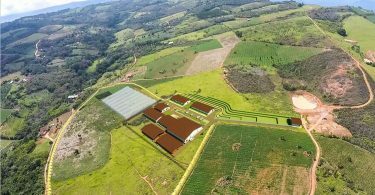 But before the main event even kicked off, Chalice Farms hosted Canna Boot Camp. The full-day pre-conference interactive workshop takes an interactive look at the cannabis industry. This year’s pre-conference event actually doubled in attendance since the previous year, from 75 to 150 Boot Campers. The immersive experience was held on-site at the Chalice Farms facility and proved more than just educational, as networking was prominent with a multi-dimensional pool of professionals. After the Canna Boot Camp came to a close, the conference itself began. During the span of the conference, attendees enjoyed the Analytical Track and Medical Track in two separate halls. 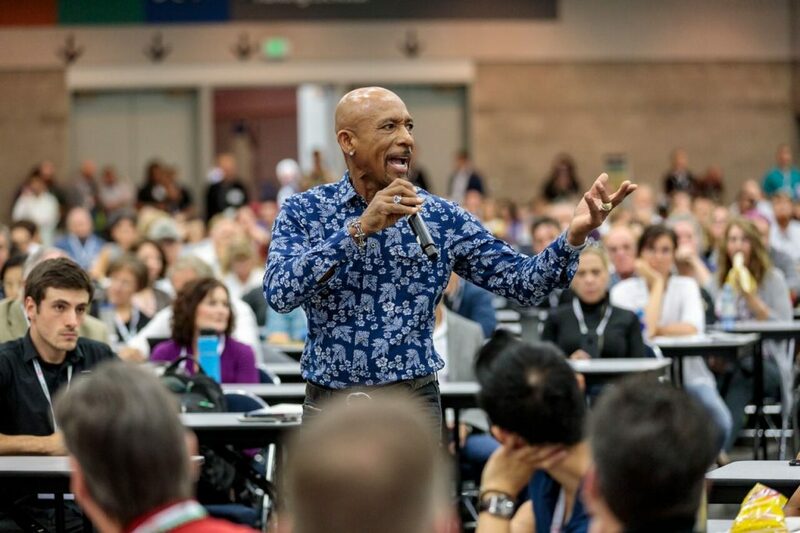 Attendees from all over the world gathered to see keynote speeches from Dr. Sue Sisley, Dr. David Meiri, and Montel Williams among others. Those who attended responded wholly to Williams, who packed the main session room during his keynote. In that speech, he shared a moving testimony of life after his MS diagnosis. He also issued a call to action to attendees asking that we move from a stage of anecdotal evidence to clinical studies that provide evidence of the efficacy of medicinal cannabis. The panels also waged a strong response, proving to be an educational source alongside presentations and technical posters. One more memorable panel was moderated by Dr. Uma Dhanabalan. The “Docs and Jocks Panel” featured Dr. Dhanabalan alongside Jim McMahon and Marvin Washington, two former NFL superstars. Oregon native Elvy Musikka also graced the stage as one of the four Americans who currently get medical cannabis from the U.S. government to add a patient’s insight to the conversation. Shimadzu and other prominent companies that make up the cannabis science industry have already shared great feedback from the 2017 Cannabis Science Conference. This year’s exhibitors and those who are newly interested have already reached out for next year. 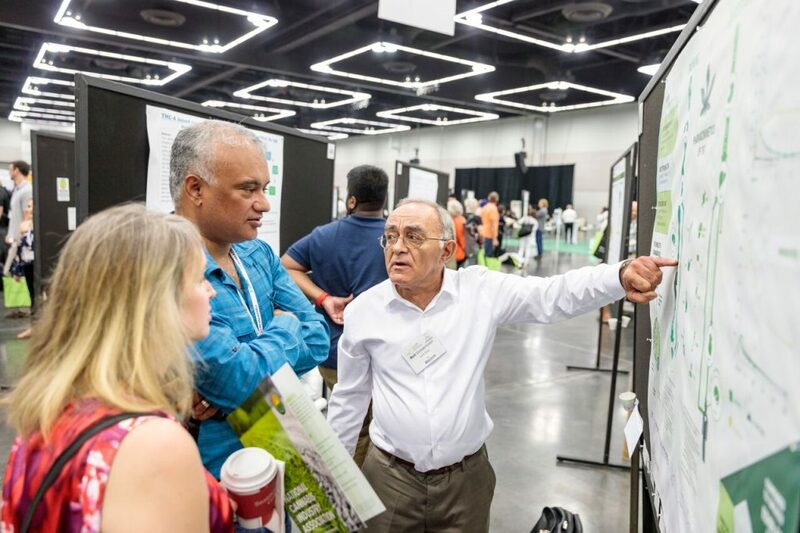 That is no surprise since Crossney let us know that next year will be even better with expansions on the technical poster sessions, interest from university researchers, and new pre-conference workshops. 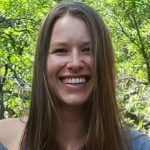 Keep in touch with the 2018 event at cannabisscienceconference.com.